My first project as graphics programmer for Double 11. The challenge was to squeeze a game that made some pretty significant demands on a ps3 onto the new PSVita. Oh, and add a whole pile of new content, features and control methods. 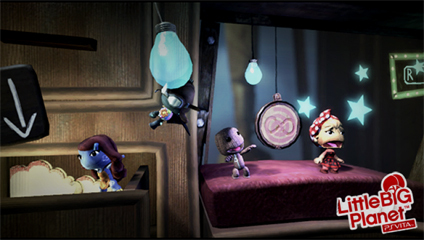 Little Big Planet is pretty much the biggest franchise I’ve ever had the chance to work on. 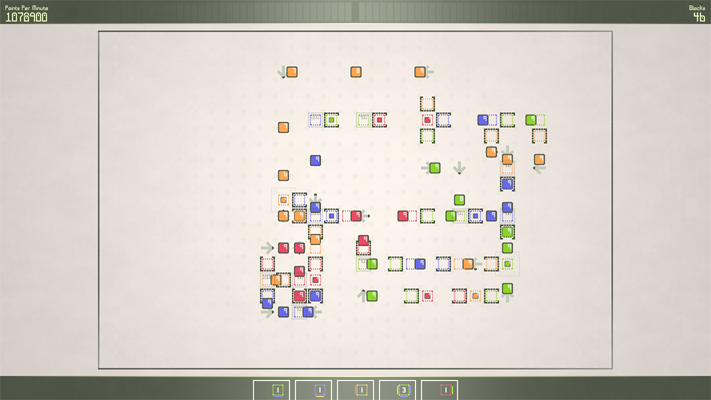 It was full of huge coding challenges but also lots of fun visual effects and graphical fluff to write. The metacritic score of 88 along with tons of great reviews seem to suggest we did a pretty reasonable job.